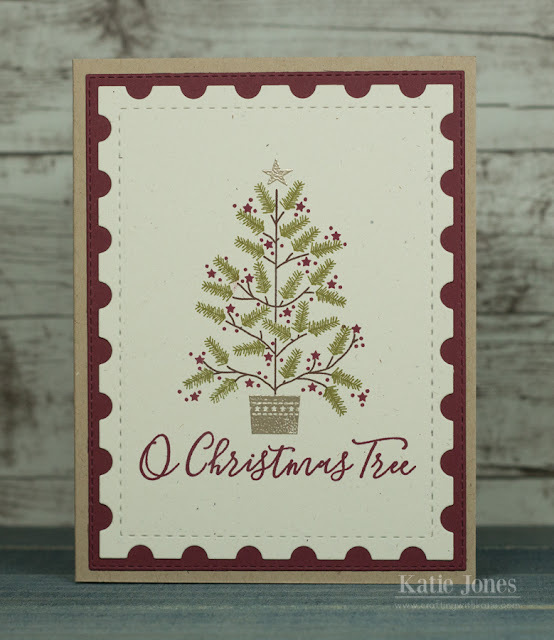 crafting with katie: Merry Christmas! 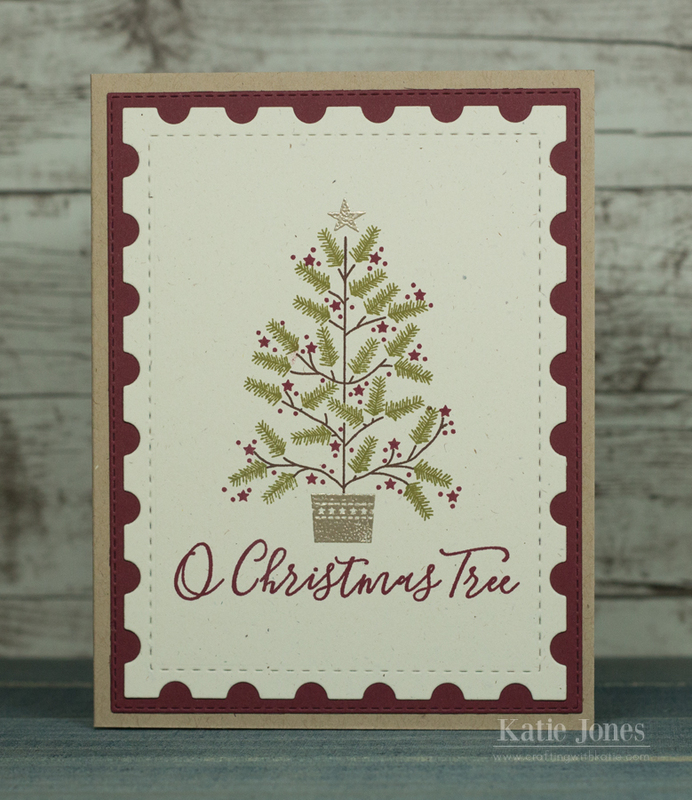 Love that tree stamp. It is so pretty! Hope you will stop by when you get a chance to see what I've been creating. Merry Christmas to you! This is so beautiful!!!! LOVE!!! Merry Christmas Katie!!!! Very pretty card! The tree is so sweet with the stars! I love the card! Katie, have a Very Merry Christmas and the best New Year Ever.